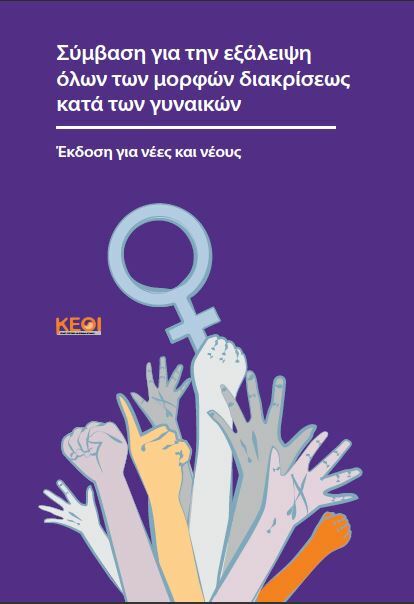 Research Centre for Gender Equality : Κ.Ε.Θ.Ι. 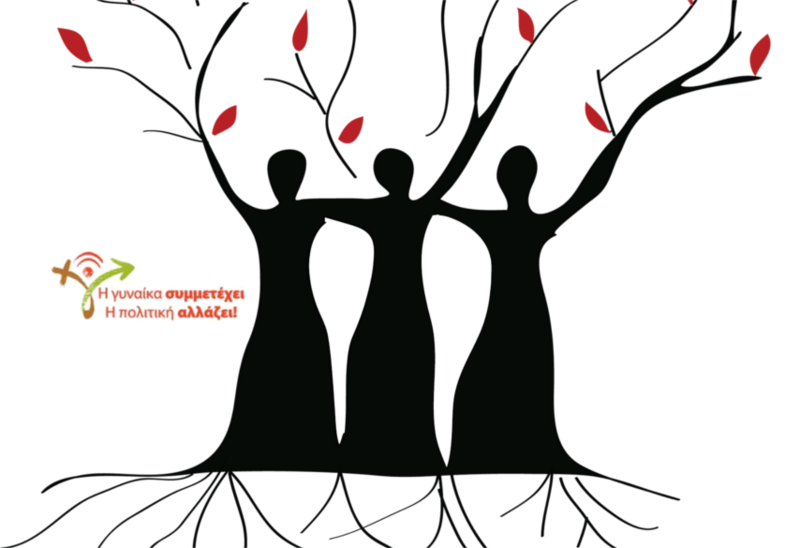 KETHI enables dynamically to the advancement of women in all areas of social, political and economic life. The Research Centre for Gender Equality (KETHI) was founded in 1994, having a dual focus both on conducting social research on gender equality issues and also using this knowledge, to propose and implement specific policies, practices and actions to promote gender equality. The Research Center for Gender Equality (KETHI) since 1994 has issued a number of publications on issues related to gender equality and advancement of women in all areas of social, economic and political life. Since 1994 KETHI has conducted original research and review studies on issues related to gender equality, such as employment, womens entrepreneurship, education, womens participation in decision-making centers, social policy, social exclusion, media, violence against women etc. Violence against women at the workplace … let’s talk about it! 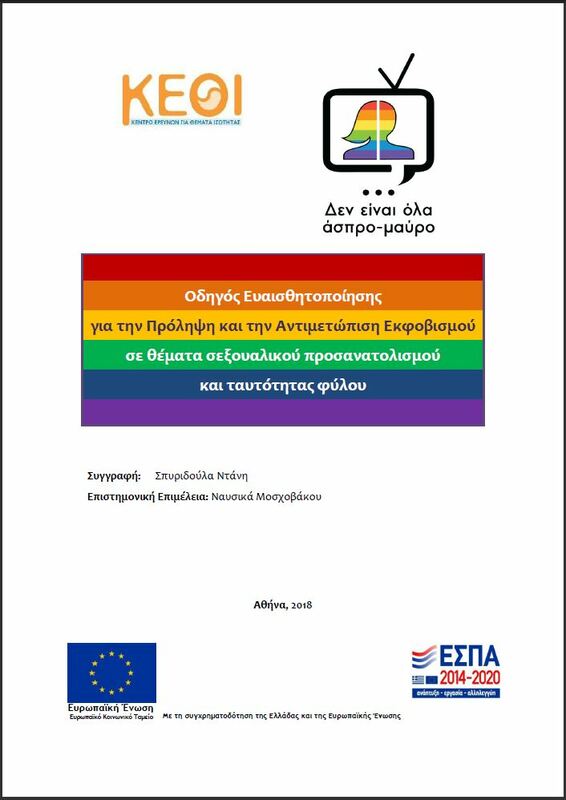 Συμφωνώ με την πολιτική ιδιωτικότητας του ιστότοπου.